Suzanne joined Duke in 2006 and enjoys the opportunities and challenges that come with recruiting for a large academic medical center. Originally from Ohio, Suzanne received her BS in Marketing from The Ohio State University. 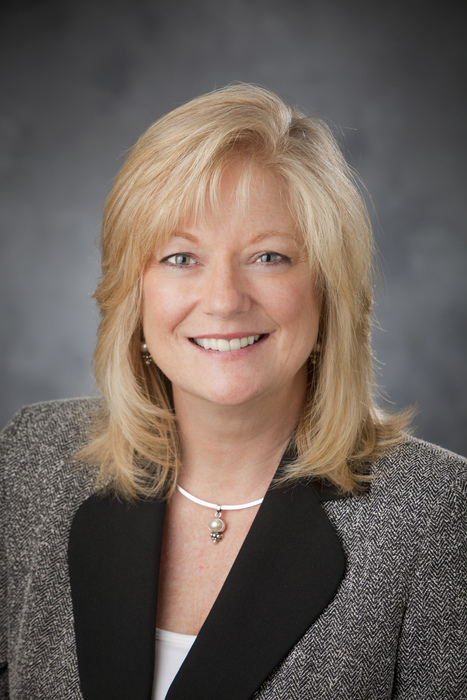 Suzanne has worked in the physician recruitment and staffing industry since 1984. Her experience spans multiple venues including locum tenens, contract management, and several business startups including building her own hybrid recruitment consulting firm which she ran for over a decade. Suzanne brings extensive healthcare and operational expertise to the team and enjoys working with administrative and physician leadership to further enhance Duke's ability to recruit the best clinicians and brightest minds to Duke's faculty.